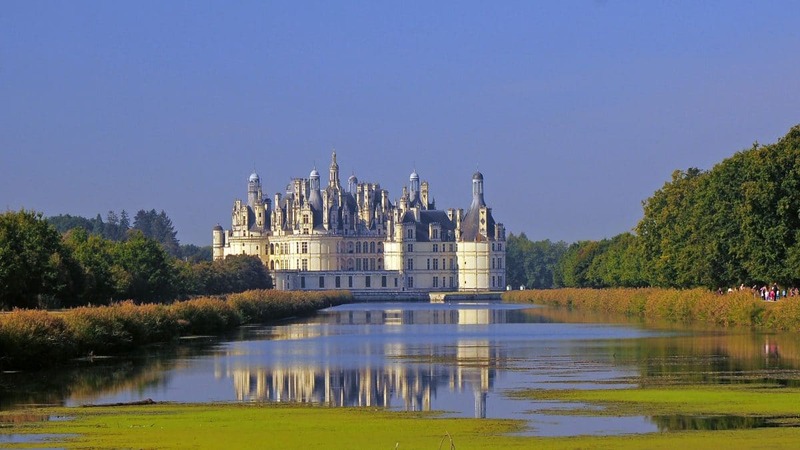 When you pay a visit to Chambord, you can breathe the air of the forest, admire pure and preserved landscapes, explore kilometers of out-of-the-way paths, enjoy an opportunity to cross paths with wild animals; and discover for the first time the French-style gardens imagined during the reign of Louis XIV … and fully restored in 2017! 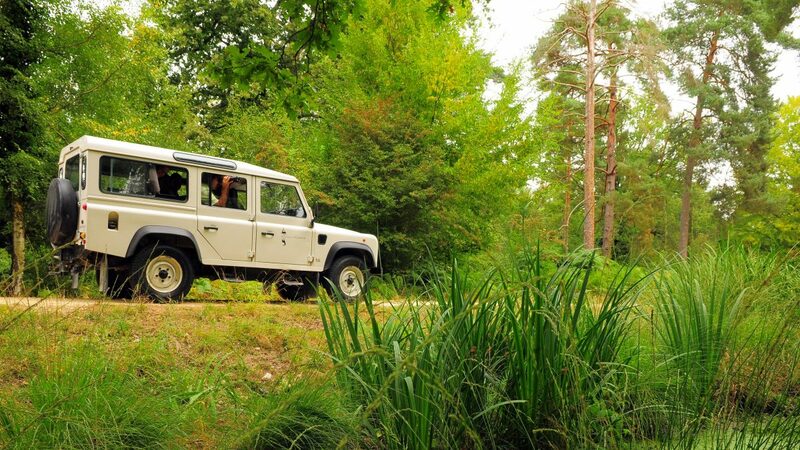 Accompanied by a forest guide, you will seat yourself in an all-terrain vehicle and explore a complex and peaceable environment. 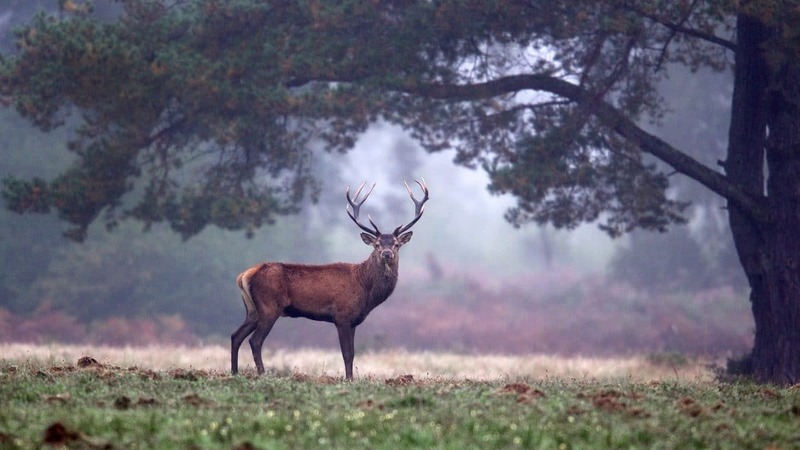 Your visit of the ponds, prairies and heaths of the largest enclosed nature reserve in Europe will give you valuable information on management of wild flora and fauna. And during a stopover in the spacious trophy room, you will have the privilege of discovering how a stag’s antlers can develop over seven years. You will relish an unforgettable moment amidst the ferns in the clearings where all of a sudden as you take a turn, you may espy large forest animals. 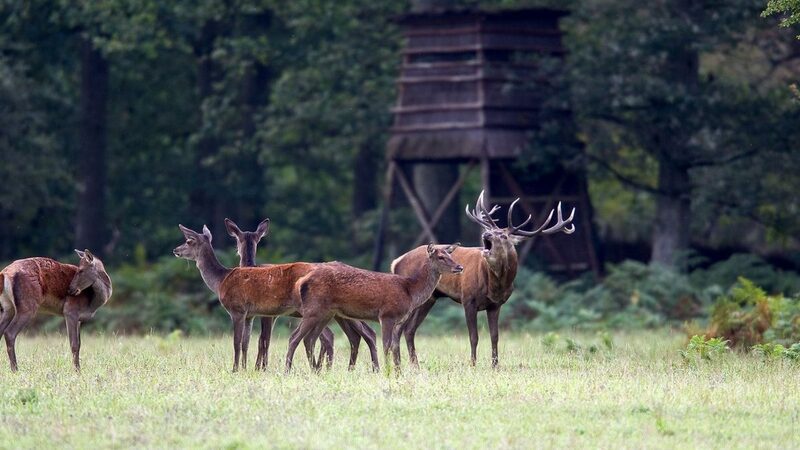 As the park of Chambord hosts a density of stags and wild boars facilitating their observation, it is hardly an uncommon occurrence to cross paths with them in broad daylight. For information on times of departure, contact the reservation service. Reservation recommended, subject to availability. 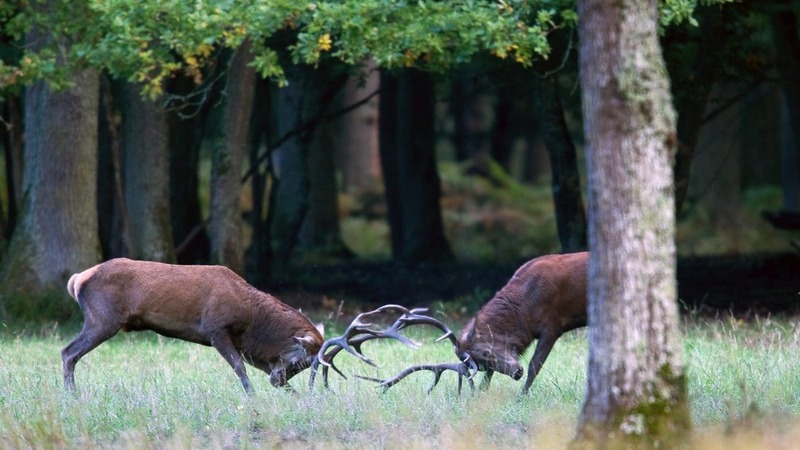 The mating period for deer, known in French as the brame and in English as the slab or bellow of the stag, is the perfect moment for observation of the king of the forest. Accessible from a watchtower in a zone closed to the public. 3h. Groups limited to 16 persons. Minimum required age: 12 years. Reservation recommended. Observation of the deer call from a mirador chosen by a forest guide the same day, reserved for an informed and discreet public. Number of places: maximum 4 persons per watchtower in group already constituted. On reservation, subject to availability. Along the canal, a grand 4-kilometer tour, created in 2014, is accessible all year long for walkers and bicyclists: the perfect way to discover the fauna and the flora of a fabulous biological reserve. Observatories, pontoons and educational supports (in French and English) await anyone with a curiosity about nature. 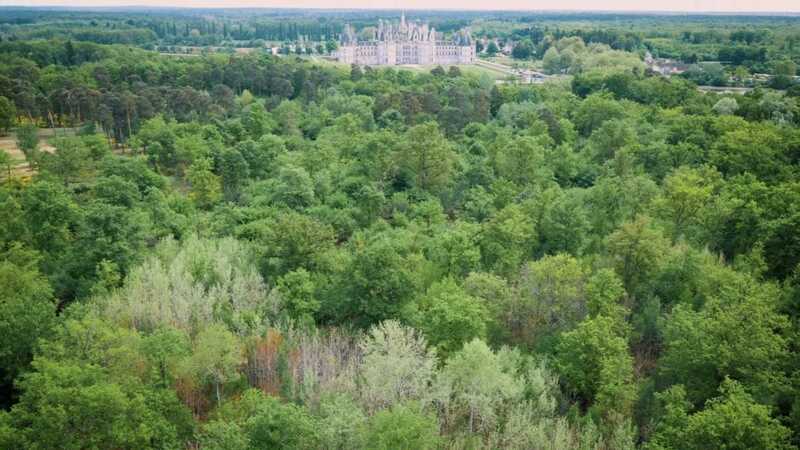 Starting in May, more than twenty kilometers of newly created pathways enable visitors to discover the untold wealth and biological diversity of the park of Chambord. 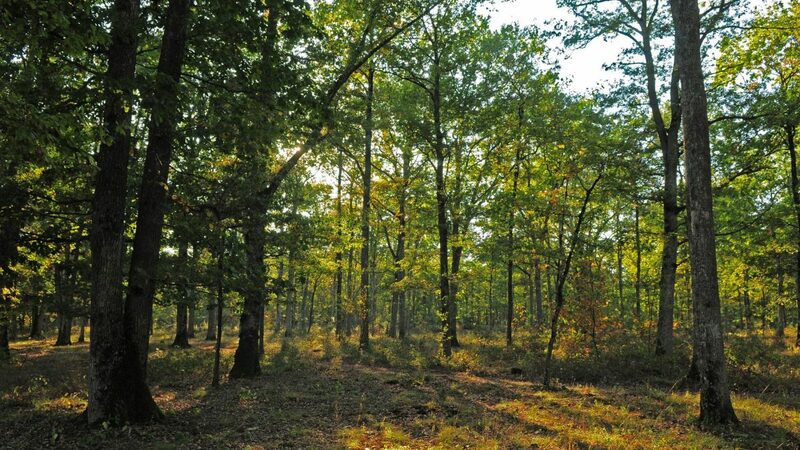 The trail incorporates several dozen acres located in the very heart of the forest. A walker has access to the Avenue du Roi (King’s Avenue), which leads directly to the southern facade of the château at the angle desired by Louis XIV. Access to two ponds, Étang de la Faisanderie and Étang des Bonshommes, offers a particularly animated vision of the nearest Sologne landscapes. 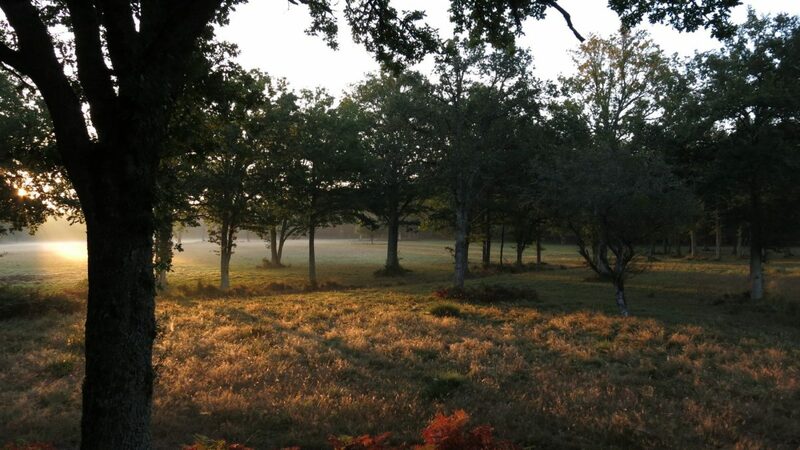 The objective of these innovations is to recover the logic of landscape development in the Chambord estate by carefully consulting the studies of the different sites carried out by the competent services.